It’s Eloise’s sixtieth birthday—though she’s still not a day over six. Celebrate with the original classic storybook that now comes with a CD narrated by the brilliant Bernadette Peters! 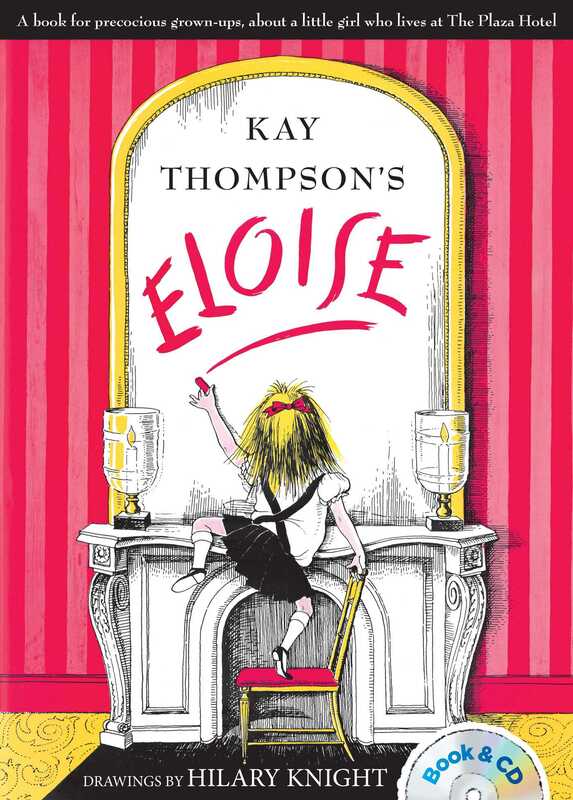 Eloise is a very special little girl who lives at The Plaza Hotel in New York City. She may not be pretty yet, but she’s definitely already a real Person. She loves learning about people who aren’t boring. Take Eloise home with you and she’ll introduce you to life at The Plaza. You’ll be glad you did! Eloise’s fans—young and old—will love, love, love this new book & CD edition narrated by the talented Bernadette Peters!